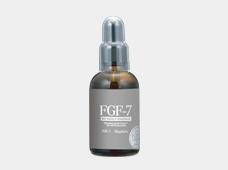 ■ Infusion of the hair growth promoting factor FGF-7 direct into hair matrix cells by the world’s first needleless hair growth therapy! 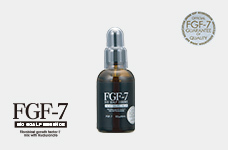 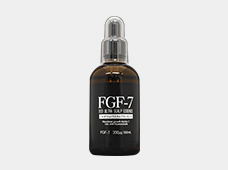 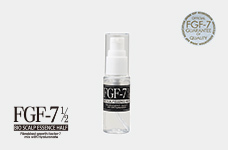 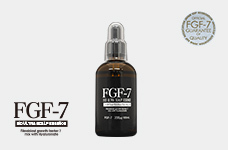 ■ Achieve an astonishing hair growth effect by the introduction of an essence with a formulation high in FGF-7 (hair growth promoting factor)! 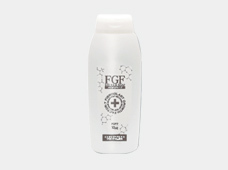 ■ Supports hair growth in outpatient clinics in addition to hair growth/restoration salons! 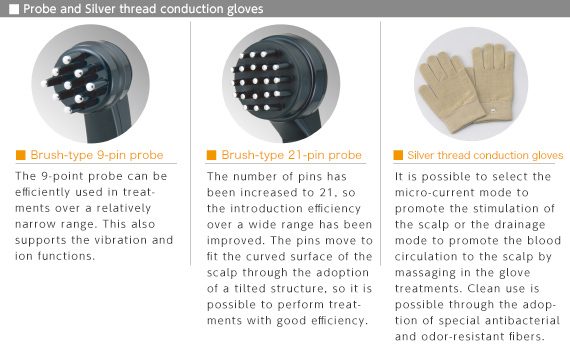 ■ Comfortable sensation obtained from the patented special waveform! 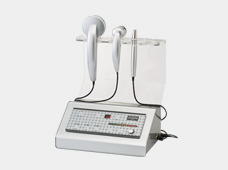 ■ Sound effect and theory which has acquired evidence in Japanese medical institutions! 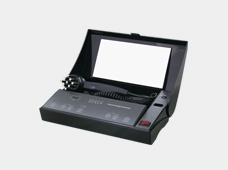 ■ High-quality and high-performance machine that has been completely planned and developed in Japan! 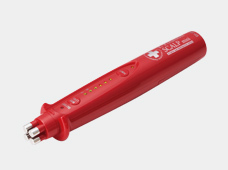 ■ The “Made in Japan” level offers peace of mind with a thorough maintenance and follow-up system! 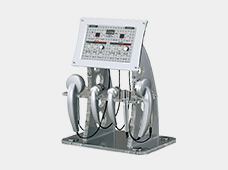 *Please pay careful attention when handling the acrylic glass.